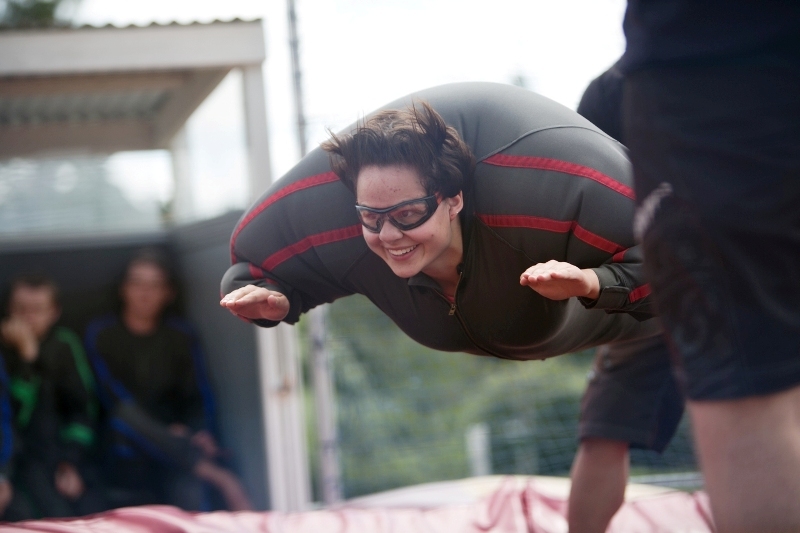 Celebrate the end of school with an action packed week in New Zealand. 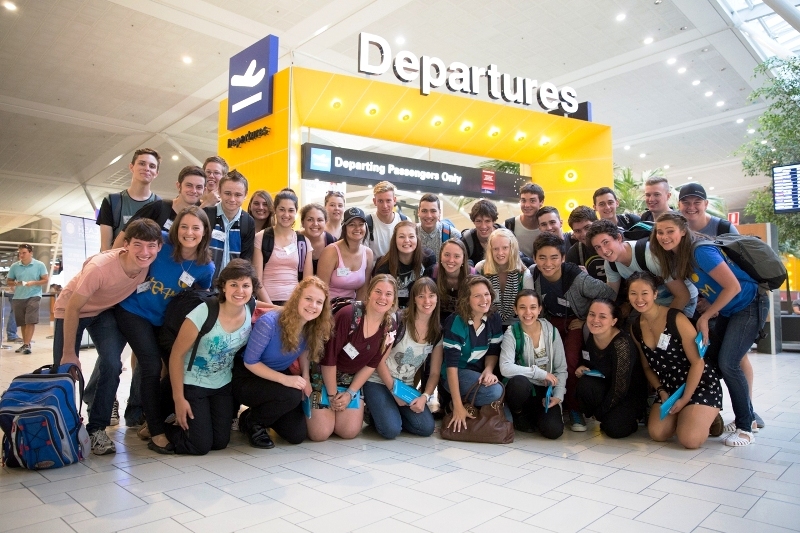 This alternative schoolies brings thrill-seeking and adventurous school leavers together for a truly remarkable week. Thrill Out! 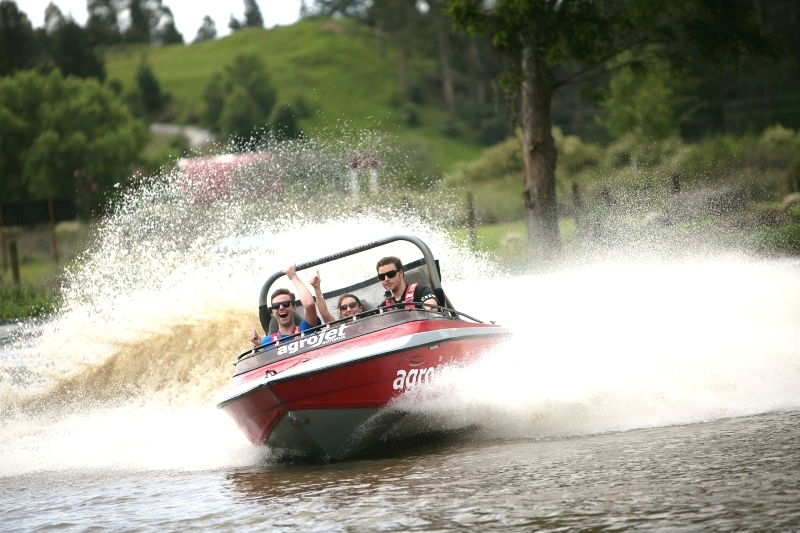 combines a range of high adrenaline activities with a powerful Maori cultural interaction. 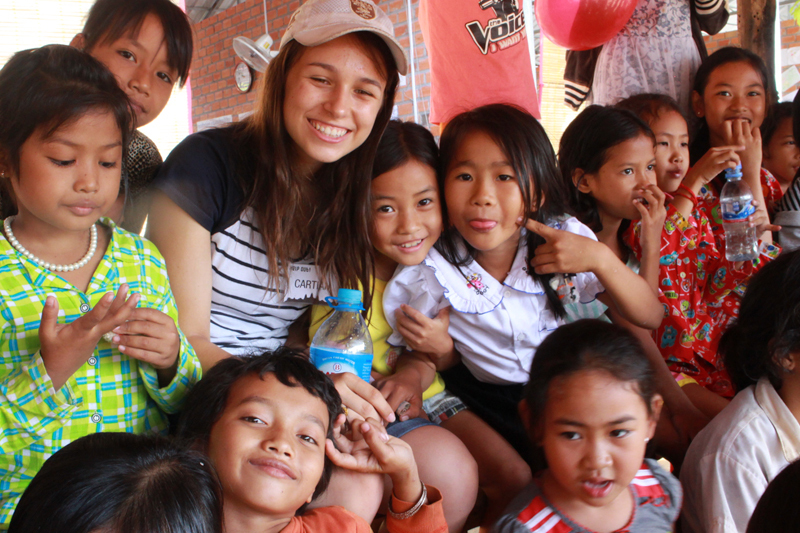 It also includes a meaningful community service challenge; giving you a chance to get to know the locals and leave a tangible legacy. 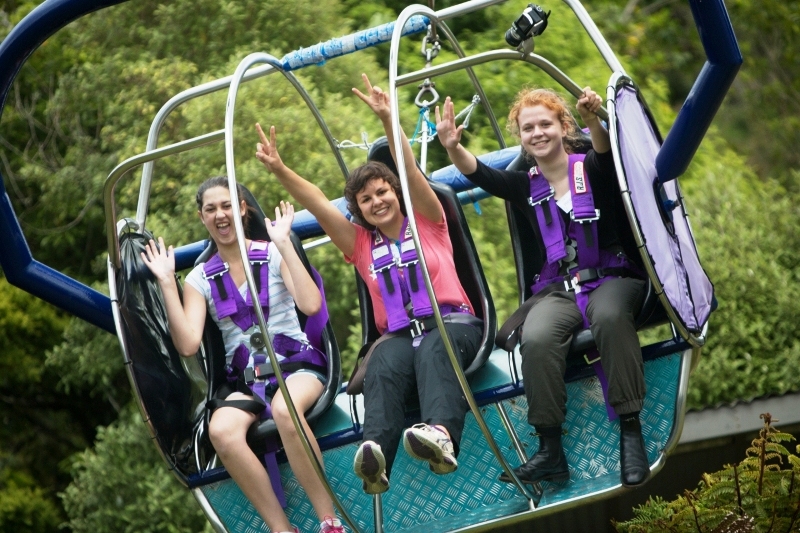 New Zealand is renowned as one of the world’s greatest adventure playgrounds, making it the perfect destination for Thrill Out. Get ready for an action-packed week and be prepared to make memories and friendships that will last a lifetime! Bright and early we depart Brisbane or Melbourne, heading for Auckland to begin our Thrill Out adventure. 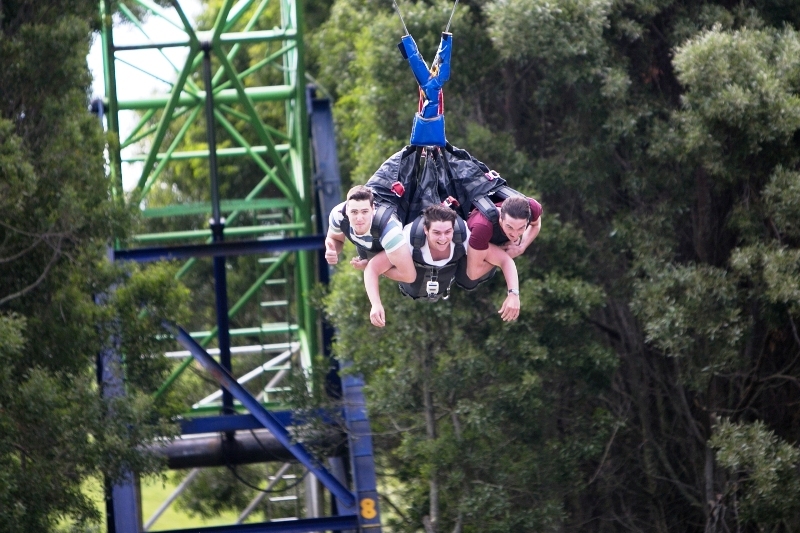 After arriving in Auckland, we make our way to Rotorua as we get to know our fellow thrill seekers. We kick start the week of thrill seeking with an OGO roll, skyline gondola ride to the top of Mt Ngongotaha and a luge race in the morning. After a buffet lunch with a view, we make our way to Velocity Valley for an afternoon of adrenaline before taking a journey into the ancient forest for an authentic Maori experience at Mitai Village. 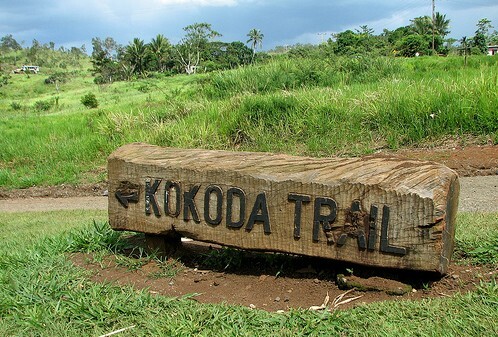 As we climb into our 4WD buggies for an adventure through some of New Zealand’s most picturesque landscapes. 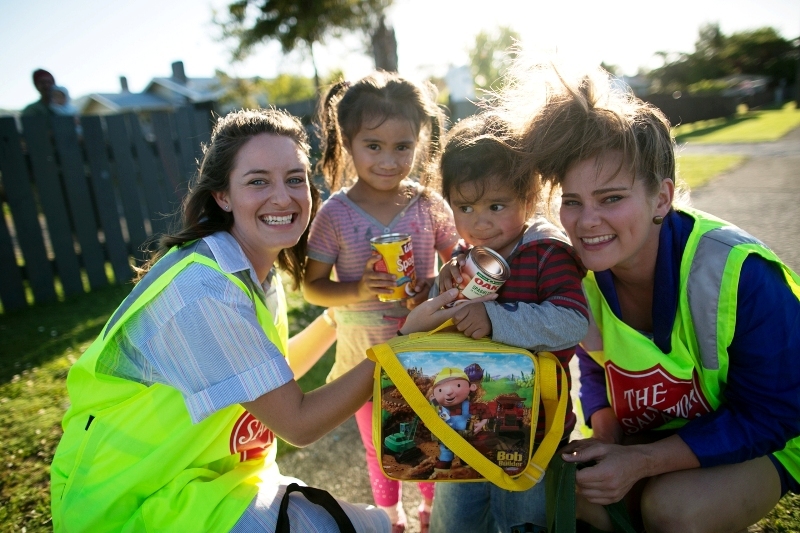 In the afternoon, we give back to the locals as we help the Salvation Army collect for their door knock appeal. This morning we pack our things and make our way to Taupo. 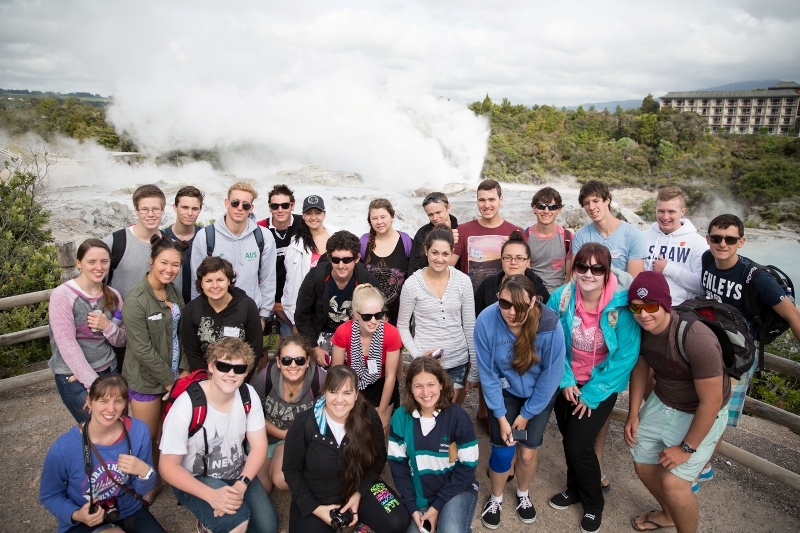 On the way there we will experience the magnificent Te Puia Thermal Park and enjoy a picnic lunch at Lake Taupo. In the afternoon it’s time for thrills, chills and spills on the Huka Falls Jet Boat! 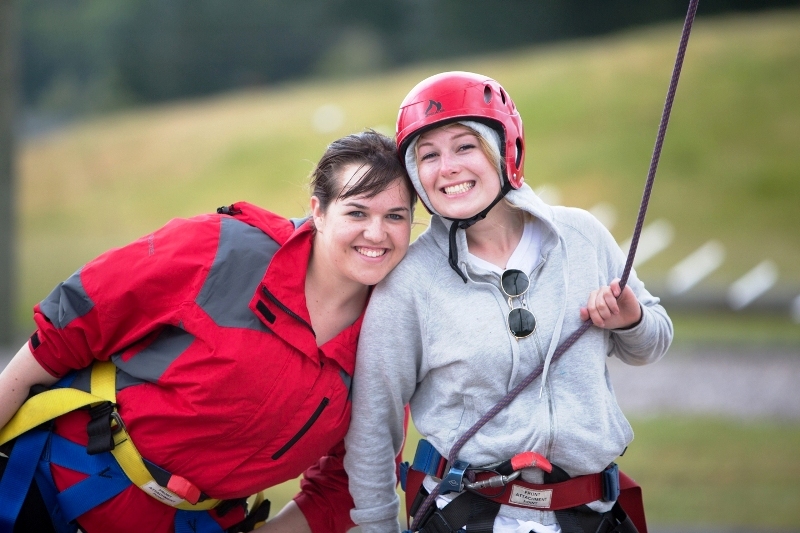 It’s time to get high on the Rock’n Ropes high ropes course this morning before taking on the 24 hours white water rafting challenge in the afternoon. Tonight we spend time around the camp fire and sleep under the stars on the riverbank. 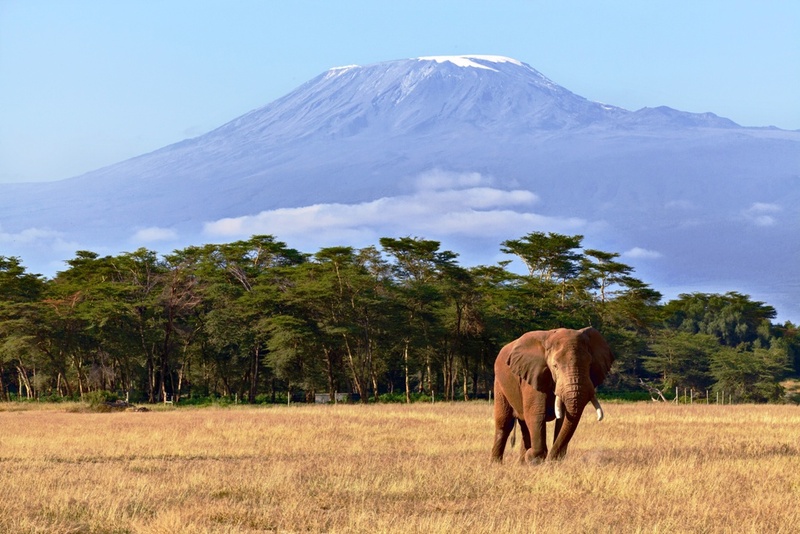 As we make our way back to the main land, we complete our white water rafting challenge. This afternoon will be free for everyone to chill out or shop until you drop before getting dressed up for a final night celebration. It’s time to go home! Jumping on board our coach for the last time, we make our way back to Auckland to catch our flights. Saying goodbye to new life long friends, it’s time for a short flight back to Australia. We recommend bringing an additional $200 NZD as spending money for any little extras you’d like to purchase such as snacks, drinks and souvenirs. You will also need to purchase one of your lunches and any meals you require in transit. What if I’m scared of some of the activities? That’s OK! We were too! 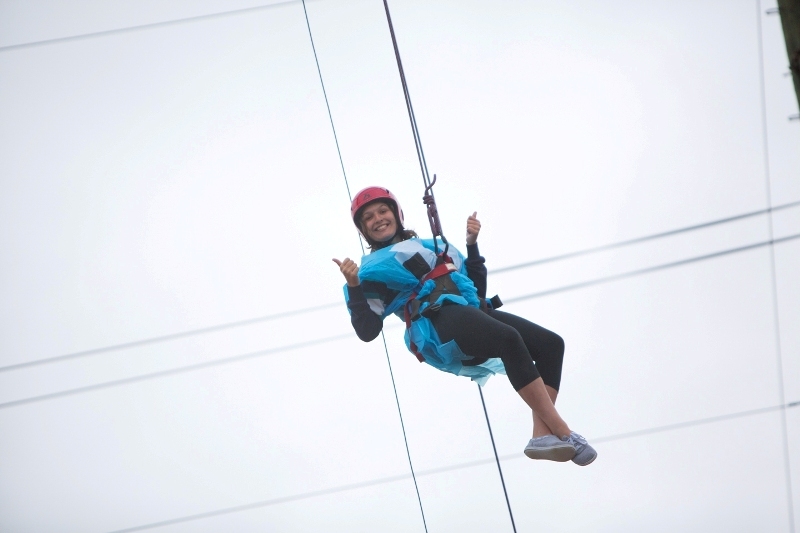 We have designed this experience to challenge you, push your limits, and take you outside of your comfort zone. 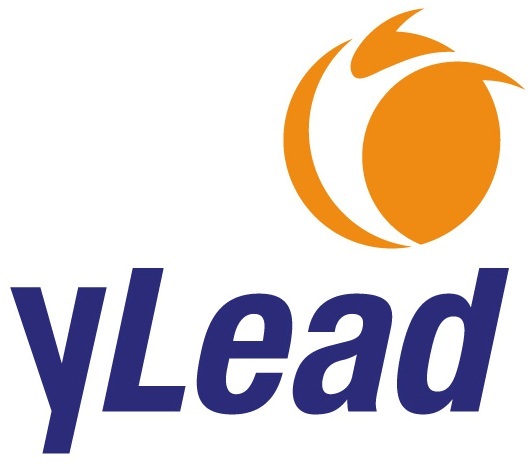 It is yLead’s philosophy, that the adrenaline based activities be ‘challenge by choice’, meaning that we will not force you to participate in anything you are not willing to do. We will try to talk you into it a little bit though, as we know how much you will get out of ‘taking the leap’. Please note however that due to supervision requirements the Community Challenge, White Water Rafting and Tamaki Village are compulsory activities. New Zealand helped me to understand the importance of pride and culture. New Zealand helped me understand that you can tell people things that might help them grow, however for them to truly understand it they must live and learn from it themselves. New Zealand also reminded me of the value of challenging yourself and how valuable getting outside of your comfort zone can be. This has been the best experience of my life! I have never smiled or laughed so hard and it’s safe to say that if given the opportunity, I would not hesitate to do it again! The mentors were extremely supportive people and had such fun, positive and genuine personalities, which made them not only great mentors, but great people to be around.